Pastor Edward W. Herman is an ordained minister with the United Pentecostal Church, International. He is an U.S. Air Force veteran and graduate of the University of Wisconsin-Oshkosh with a bachelor's degree in Criminal Justice. Pastor Herman was elected to the pastorate of TurnPoint Pentecostal Church in June of 2005. Pastor Herman and his wife, Paula, reside in Reedsburg, Wisconsin. They have two sons, Jordan and Jonathan, and two dogs, Frisbee and Boomer. 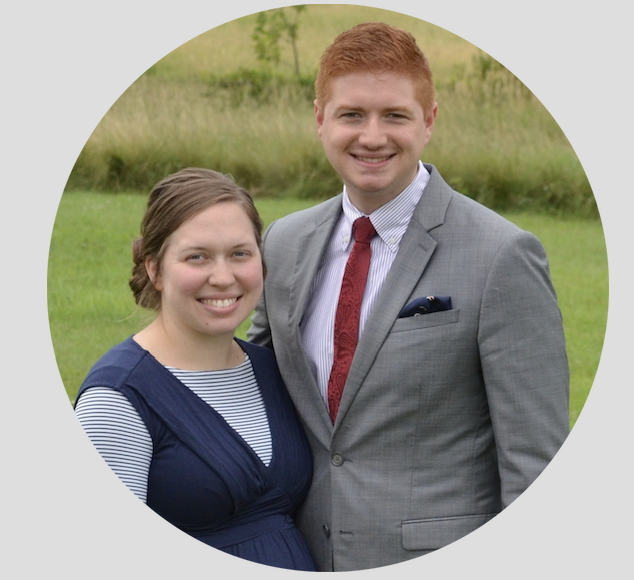 The Herman's are originally from Appleton, Wisconsin where Pastor Herman served as Assistant Pastor of the Pentecostals of the Fox Cities. ​Pastor Herman currently serves as the District Secretary on the Wisconsin District Board of the United Pentecostal Church, International and is a Chaplain for the Sauk County Sheriff's Department. In addition, he is the author of the book, Adoption, Love & Letters, the miraculous true-life account of the heart-touching reunion with his biological mother after 35 years. Pastor Trinidad (Lefty) Ysquierdo was appointed assistant pastor of TurnPoint Pentecostal Church on March 2, 2008 and is a licensed minister with the United Pentecostal Church, International. He and his wife, Catherine, both hold bachelor's degrees in Biblical Studies from Purpose Institute. ​He and his wife, Catherine, reside in the Oxford, Wisconsin area. They have five boys: Christopher, Vincent, Trinidad (Trin), Jasper, and Adonis who was adopted in December of 2015. The Ysquierdo family has been blessed with tremendous musical ability and uses their skills in Home Bible Study teaching and Sunday School. Pastor Ysquierdo has also conducted worship services at Oxford Federal Correctional Prison.